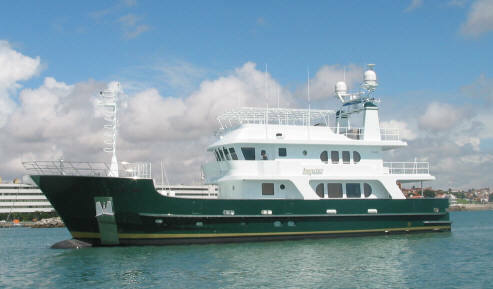 Contact Us for more information on this yacht. 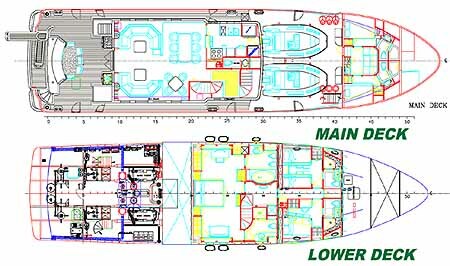 A 95 Aft House Inace Yachts is currently under construction at the Inace Yachts yard. There is an article regarding installation of the bulbous bow on this site here with more information. 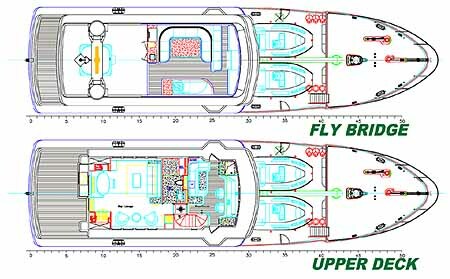 See more on the 95 Aft House Inace Yachts Here.